Carnot : choosing a name ? 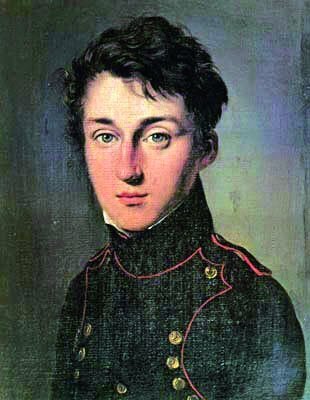 Carnot : a good example of applied research that has yielded scientific results at the highest level. Asked to improve steam engines (Reflections on the motive power of heatand on machines fitted to develop that power), Nicolas Léonard Sadi Carnot (1796-1832) established the second law of thermodynamics, which governs the workings of devices that we all use on a daily basis (heat engines in cars, refrigerators, etc. ).